We’re combining a lot of goodness into one post today! Here are the best of last week’s tips and tutes. Where to Sell Your Creations by Ameroonie Designs. 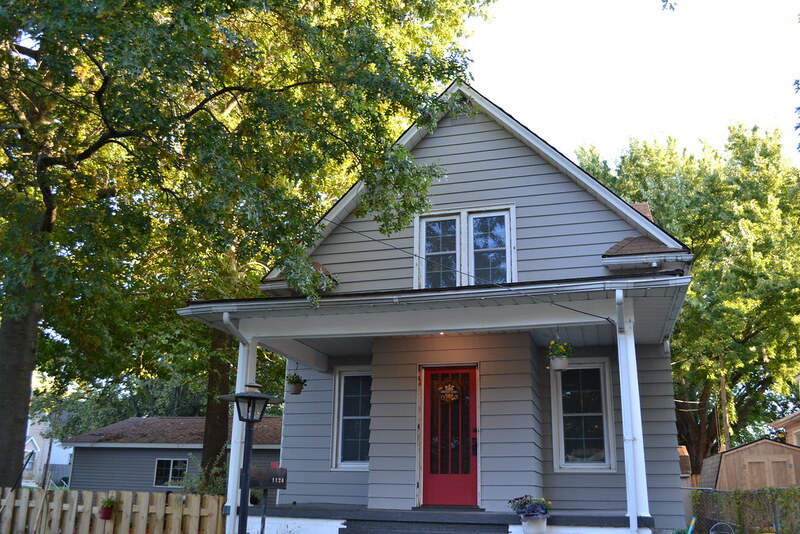 How to Paint Aluminum Siding by Newly Woodwards. How to Make Easy Ruffled Scarves by Morning by Morning Productions. Picnic to Dining Table Transformation by Faded Country. Black and White Pumpkin Tutorial by A.Steed’s.Life. How to Make a Spooky PB Inspired Burlap Runner by Mural Maker. Cinderella Pumpkin by The Fairfield House. 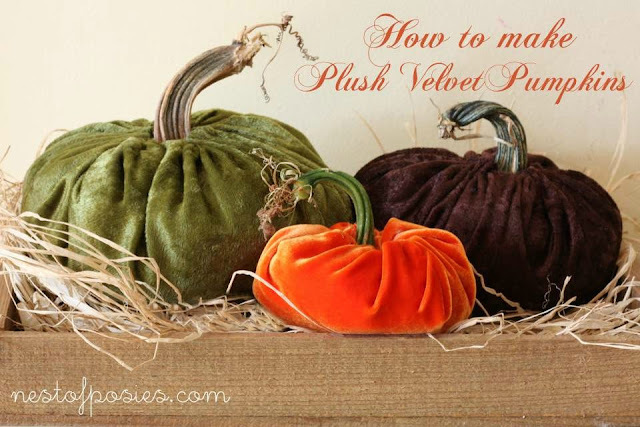 How to Make Velvet Pumpkins by Nest of Posies. 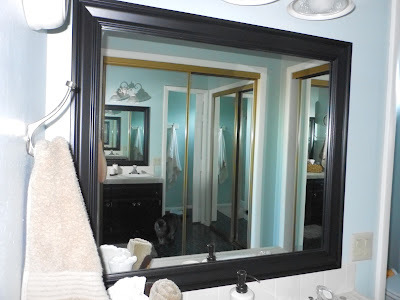 How to Frame a Bathroom Mirror by The Black’s Best. Bathroom Makeover by Prudently Painted Village. 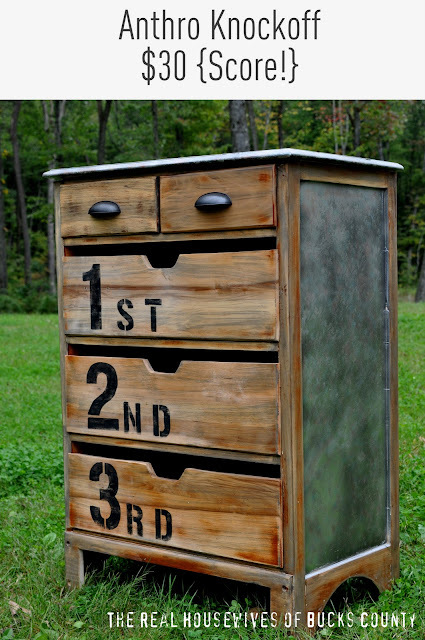 Anthro Knock-off Dresser by The Real Housewives of Bucks County. Kitchen Island Modification Tutorial by At the Picket Fence. Pottery Barn Sign Knock-off by Crafted Niche. Free Woodworking Plans to Build Office Bookshelf Hutch by The Design Confidential. How to Create a Large Ruler Growth Chart by A Little Bit of Sanity. 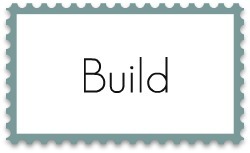 If you were featured feel free to grab a button! Any tip or tutorial is welcome! 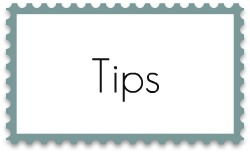 Decorating, room makeovers, cleaning tips, recipes, crafts, and sewing all count. Keep content fresh! Please do not link the same projects week after week. I will start deleting posts that you’ve linked up here several weeks in a row. Thanks so much for hosting Beth! Great highlights! Wish I had made one of those wooden measuring rulers when my kids were younger! beth! thank you so much for sharing the velvet pumpkins! you are the best. i swear i get more inspiration from your links every week. the cinderella pumpkin…too cute. thanks for all the highlights. Thanks so much for featuring my scarf. I was wondering why I got a bunch of comments on it all of the sudden today. =) So kind of you! Hi Beth! Thanks so much for including my burlap runner in your features. I’m on to Thanksgiving for a couple projects and then Christmas!!! 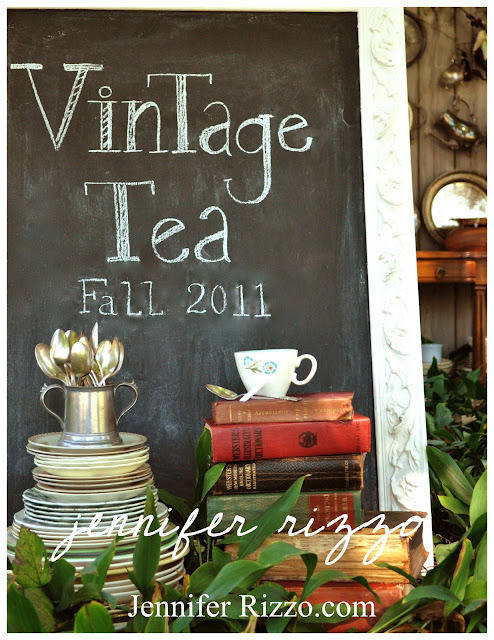 My favorite time of year made even moreso because I get to share my project tutorials at your party! Thanks for hosting, Beth! I kind of hogged the party…but I couldn’t remember if I linked last week!!?? Ack, and it’s only Tuesday! Hope you’re having a great one! Thanks so much for hosting Beth! Great features. Can’t wait to see what everyone brings this week! Thanks for hosting today – can’t wait to check everyone out! I just wanted to say thank you for hosting these each week. I get tons of inspiration every Tuesday morning, and I look forward to reading through so many great tutorials. Thanks! But I am very glad I got one of my 31 days posts to coincide with your party. So thanks for hosting and allowing me to link up my little flower arranging trick. Thanks for hosting this great party every week! It’s amazing all the great stuff ppl link up! Thanks for the party Beth- hope it’s not too early to post a Christmas project! Hope your week is off to a great start! 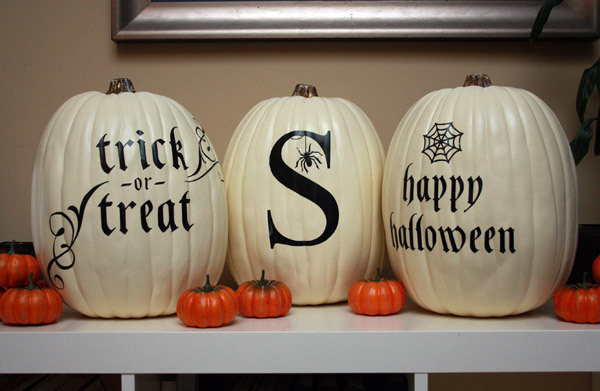 Those little pumpkins from nest of posies are adorable!! Wow! Thanks Beth, I feel so honored to have my kitchen island featured this week. I did that DIY project all by myself! 🙂 Appreciate the lovely party and being able to showcase my projects. Hope you have a lovely week! Thanks for hosting…Hope you have a great week! 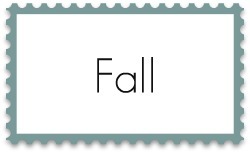 I’m sort of trudging along, writing my 31 Days of Spiritual Formation posts, but I decided to do an extra post to feature my super-easy, completely free little fall vase. And I can’t believe I actually made it here to be among the first to link up! Thank you for hosting a cool party. I like the way you’re featuring posts in different categories!